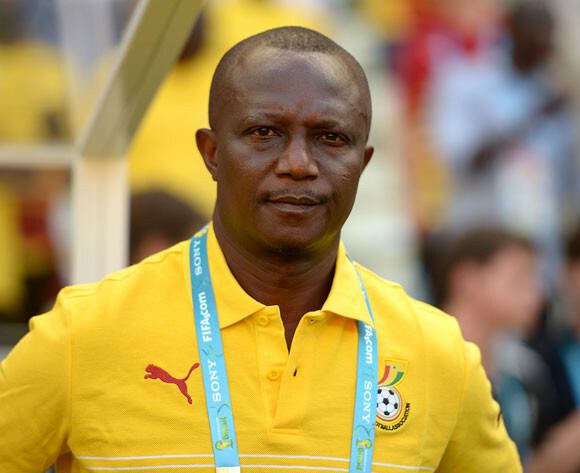 Black Stars head coach, Kwesi Appiah has named his 23-man squad for this month’s AFCON 2019 double-header against Sierra Leone’s Leone Stars. Ghana are currently locked on 3 points with their group rivals after a win and a loss in their opening two group fixtures for the 2019 African Cup of Nations scheduled for Cameroun. The team is sure to be buoyed by the return of influential captain Asamoah Gyan. The Kayserispor striker is widely revered on the continent, haven notched an impressive 51 international strikes for Ghana. The PFAG wishes coach Appiah and his technical team all the best as they lead our Stars into battle. The PFAG continues to stand firmly with, and for our Black Stars in their march to AFCON 2019 in Cameroun!